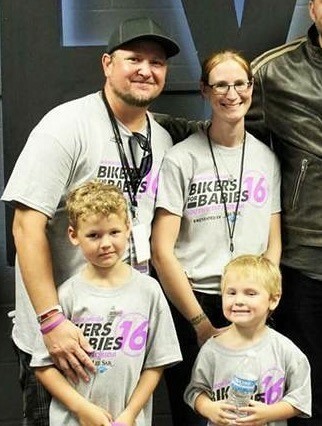 In Southwest Florida, on Sunday November 4th, thousands of motorcycle enthusiasts and spectators will join together to give A FIGHTING CHANCE FOR EVERY BABY in the 18th Annual Bikers for Babies Ride. As the longest police escorted ride for the March of Dimes, individuals, riders, clubs, businesses and organizations will battle it out to be the top Bikers for Babies fundraisers to be recognized and lead the ride the following year. To date, we have raised over 2 million to give a fighting chance for every baby. Participants don't have to ride to get involved in this unique event. 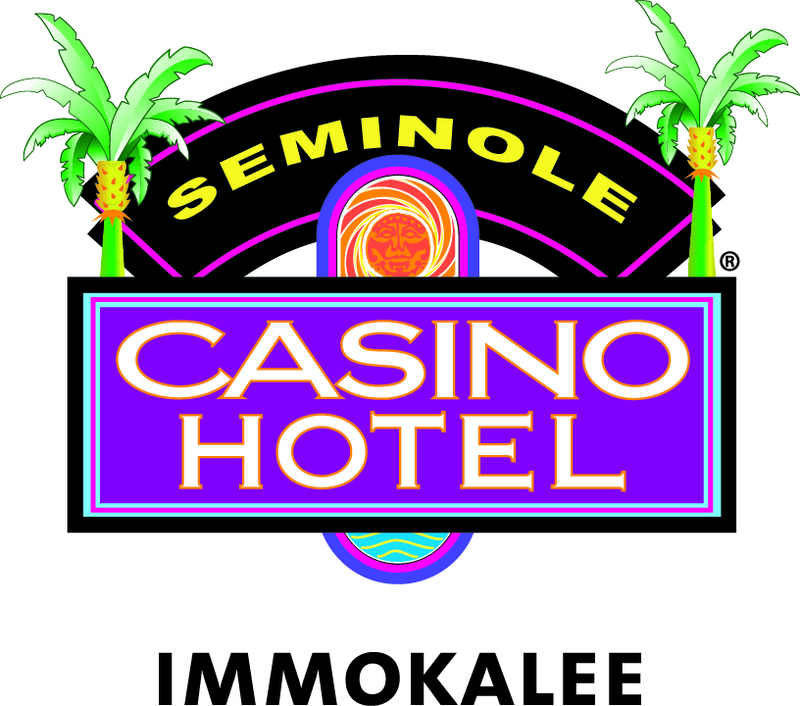 Simply sign-up, fundraise, and enjoy the fun day at Seminole Casino Immokalee Hotel. There will be live music, great food and so much more! Keep checking back on the website for updates. On Sunday, Bikers for Babies Ride from North Collier Regional Park in Naples to Seminole Casino Immokalee Hotel. Sign up today! Gather your family and friends, set your goal, raise your money and join riders from all across the Florida ensure all babies get a healthy start. 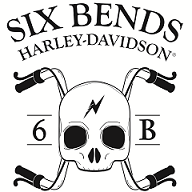 **Note: Every rider must have a valid motorcycle license in order to participate in the ride. If you have registered online you can stop in to sign the waiver and pick up your rider pack. My husband and I had not only one but two children prematurely born. Bryce Alexander came unexpectedly early at 34 1/2 weeks. He was 6lbs 14oz and was on a ventilator for his first 24 hours. He stayed in the NICU for 5 days. Abel Liam, we knew he would be early as well. Unfortunately, I started contracting early at 26 weeks, I was put on medication and on bed rest. At 33 weeks, I received steroids to help develop his lungs. After 5 trips to the hospital, several doctor visits later, Abel came at 36 weeks. He was small but healthy at 5lbs 7oz and 18in long. With little to no long term effects my boys are happy and healthy thanks to all the research of the March of Dimes.